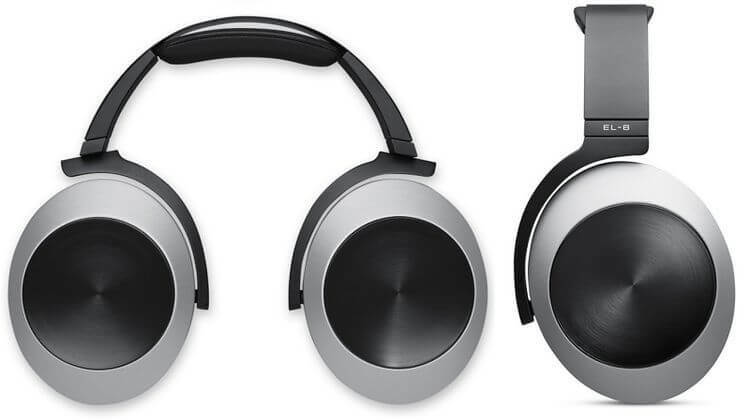 The Audeze EL-8 Titanium catapults itself in the headphone list very high. This is not only due to the Lightning interface, which makes the operation with Apple’s iPhone so convenient. Above all, it is due to the sound of the magnetostatic over-ear model. This has its price, but it can be worth it. For a month I tested these headphones. For a whole month, I looked at the clock, counting the minutes until the end of the evening. I canceled meetings with friends. I got up earlier than usual. I have a very expensive Tidal subscription because of this very special headphone to feed him with the best possible starting material. I must, but I will not return it. 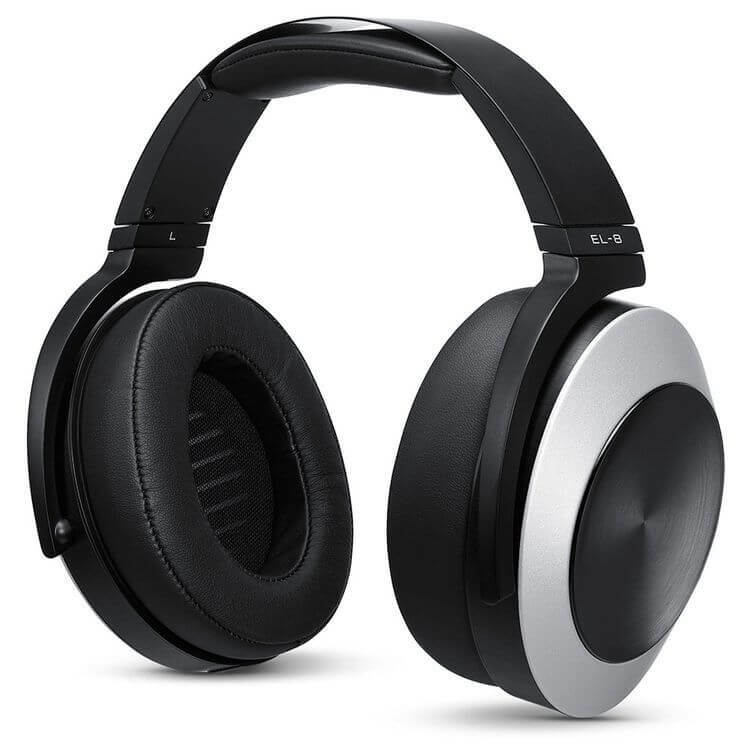 Probably I will sooner or later sell my Yamaha receiver, my Canton speakers, and my dusty CD player and replace the setup with this headphone. The Bowers & Wilkins P9 Signature and the Ultrasone Edition M Plus have not even managed to achieve this. I am in love with my head. In the Audeze EL-8 for years again over both ears in music in general. You have to invest over 800 Euros for the El-8 Titanium. However, so much in advance: If you wanted to reproduce a comparable sound quality with a classical stereo setup, a five-figure sum could be quickly combined. Seen in this way, the test device is almost a super snap. 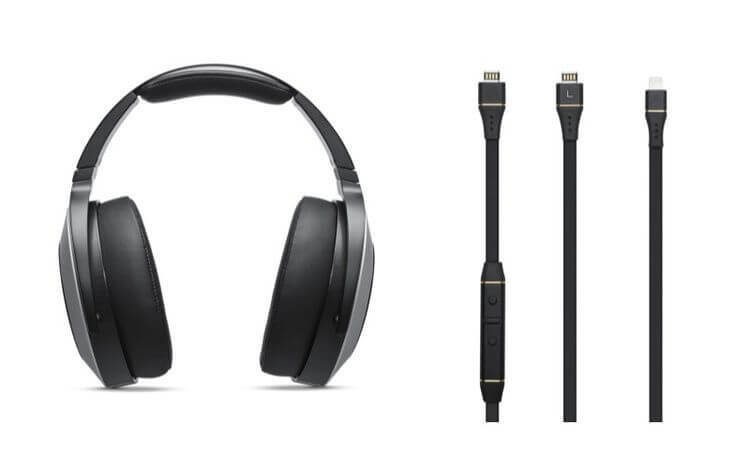 Even before the official launch of the iPhone 7, which was known without the classical headphone connection, the US manufacturer presented this headphone, which is preferably connected to the feeder via the lightning connection. Alternatively, the headphones can also be operated with a “normal” jack cable. This is part of the delivery. But the Lightning cable is the more interesting and better-sounding variant. This is because, in the so-called cipher cable, Audeze is installing a small box, which includes a separate signal processor (DSP), a digital amplifier and a digital-to-analog converter (DAC). The whole is hardly larger than a conventional cable remote control, the control elements and microphone of which are also present. The iPhone or the iPad is thus degraded in the truest sense to the player, all signal processing takes over the headphones. Since the amplifier sits in the cable, Audeze can adjust it as desired and especially to the same headphones. The technology gnaws on the iPhone battery since there is no battery compartment or the like. However, everyone who has the EL-8 Titanium once on his head and has belonged to his favorite member is accepting this. The view on the scale confirms the guess: 498 grams weighs the EL-8 Titanium. As the barely 50 additional grams for the Lightning cable fall barely more. On the head, the EL-8 is more than comfortable. The ears are completely enclosed and can be adorned with very soft artificial leather, as well as the head, which is received by a padded and sprung cross brace which skillfully masks the high weight of the Audeze. Pressure points, I could not find both at the test device, even after hours of listening to music. At all, the EL-8 Titanium is exemplary. The entire design is very solid and robust. This headphone also forgives an accidental placement without having to be repaired immediately. The two powerful apexes can be turned 180 degrees. It does not make him a classic travel headphone, but still, the good piece is better placed in the backpack. The ribbed brackets allow the fine adjustment even to unusually large or small heads and keep the Audeze bomb-tight in position. One reason for the very large shape of the EL-8 lies in its construction. Like most models from Audeze, the test headphones also have magnetostatic drivers, whose design gently shimmers through the fabric cover. The centerpiece is a nearly rectangular diaphragm, which is traversed by fine conductors, which should provide little distortion. Forget your 5.1 surround system, your other headphones. Sell it and buy from the proceeds exactly this headphone! We can only join the worldwide praise for the Audeze EL-8 Titanium. We had no such good headphones on the ear. Shorter battery life of the iPhone? Are $799? Should you consider but a stereo setup of this quality costs a multiple and consumes more electricity.